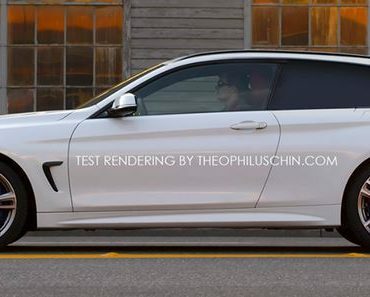 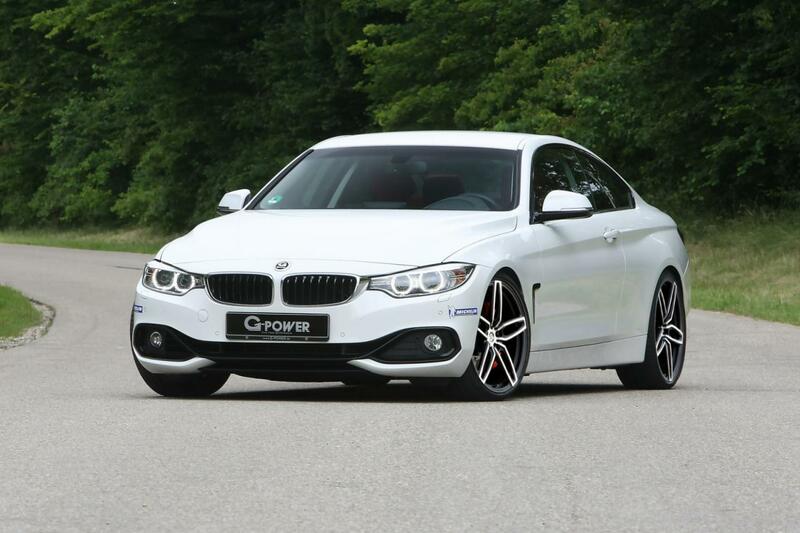 G-Power decided to do some work on the current BMW 4-Series and add some extra power for those who are looking into a more potent model. 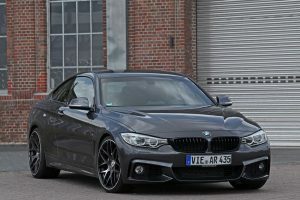 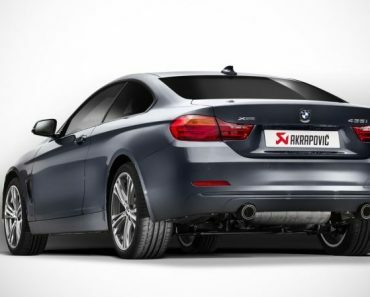 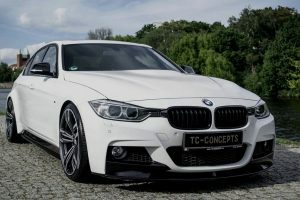 The German tuner picked the BMW 435d xDrive Coupe for this package, a model that has a 3.0-liter TwinPower Turbo engine. 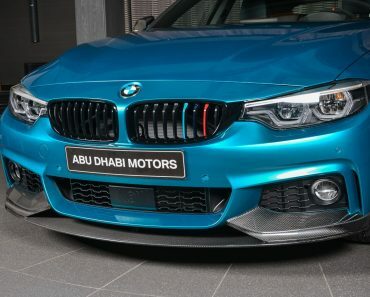 In stock configuration, the unit produced 313 hp and 640 Nm of torque but thanks to some improvements to the ECU, the specialists from G-Power squeezed a total of 380 hp and 755 Nm of torque. 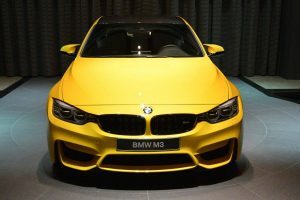 The standard 0-100 km/h acceleration time of 4,7 seconds should be improved too. 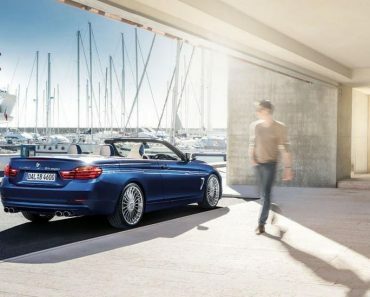 However, the company released no further details in this regard. 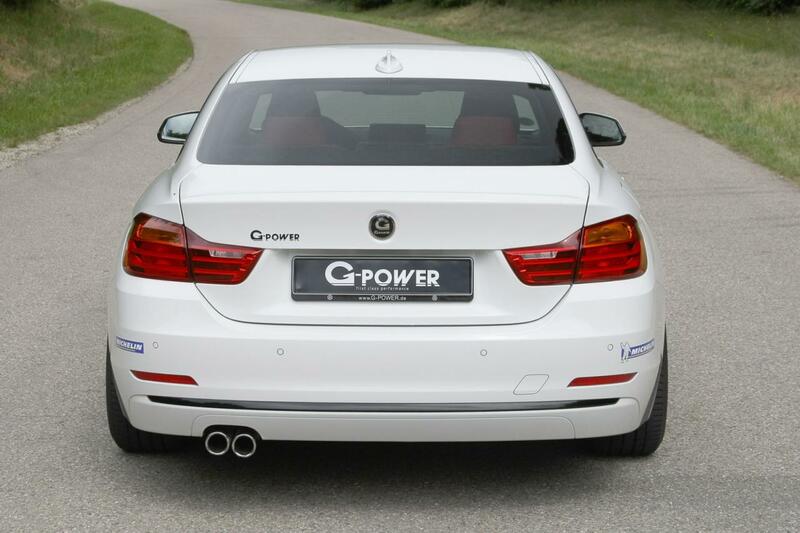 Few subtle design changes are also present on G-Power’s model. 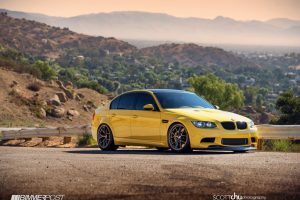 We talk about a new set of 20-inch Hurricane RR wheels. 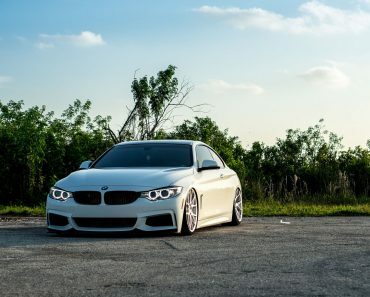 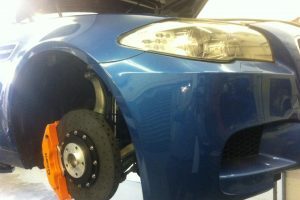 The forged aluminum rims are shod in low-profile high-performance tires. 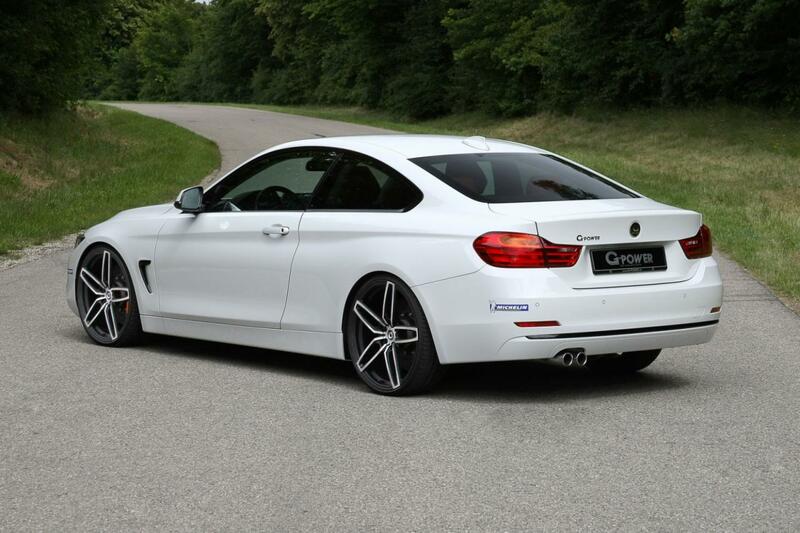 With this been said, the BMW 4-Series got a nice little kit from a renowned tuner. 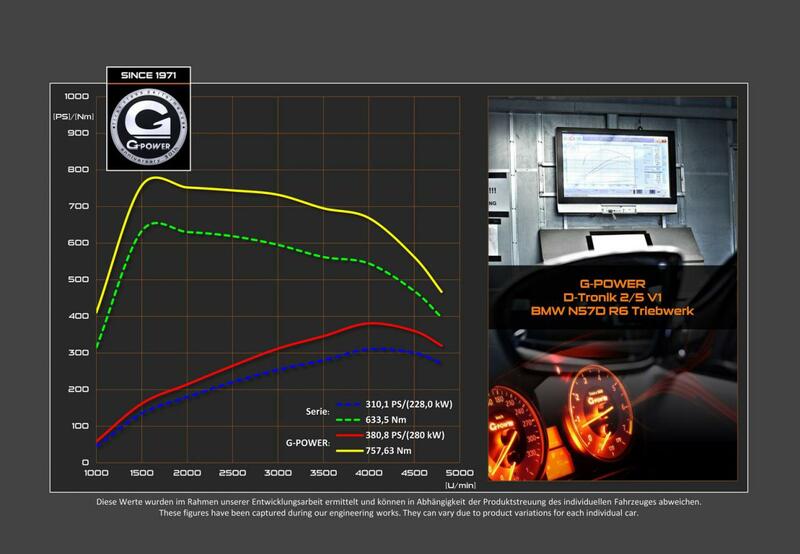 “Next to the power output increase G-POWER is offering the option to delete the serial top speed restriction, as well,” adds the company. 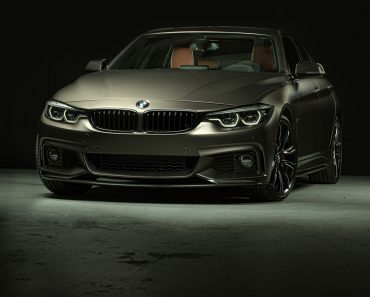 Pricing and availability details are currently not available.